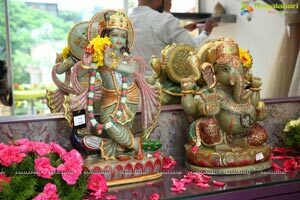 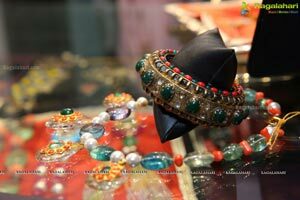 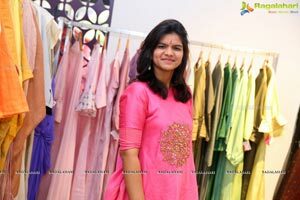 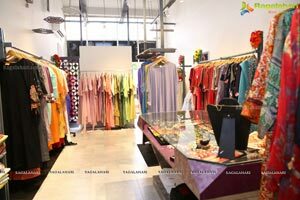 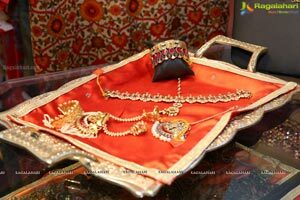 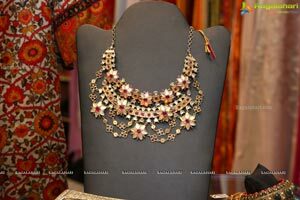 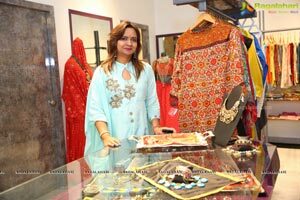 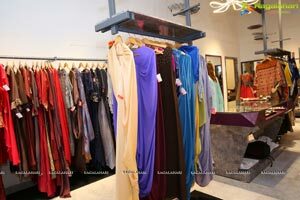 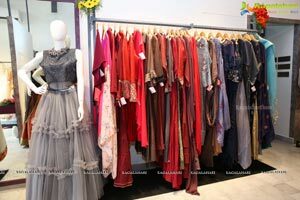 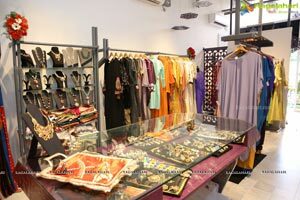 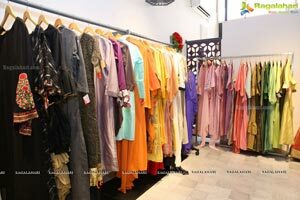 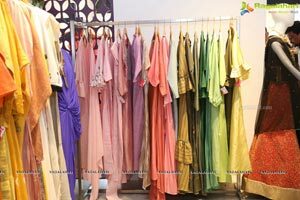 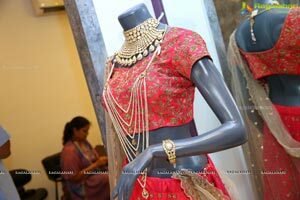 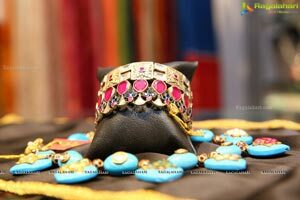 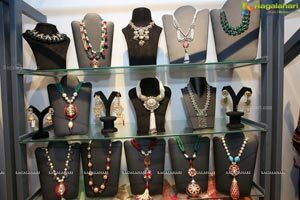 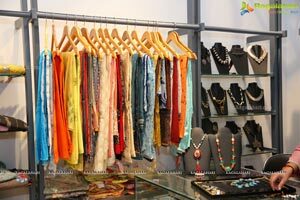 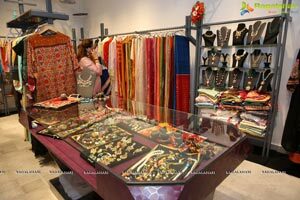 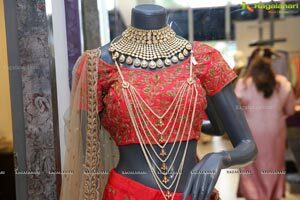 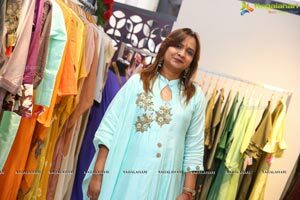 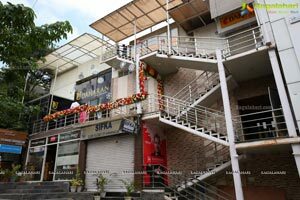 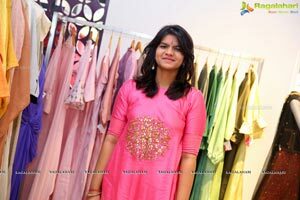 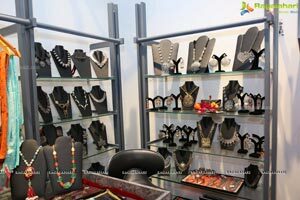 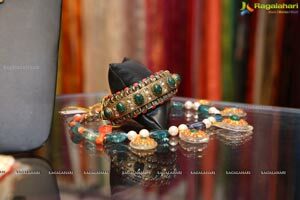 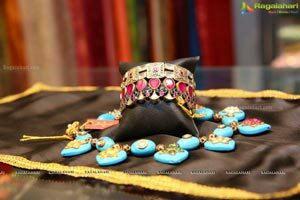 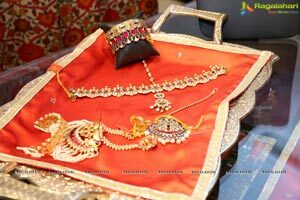 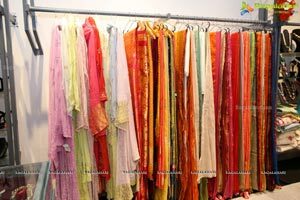 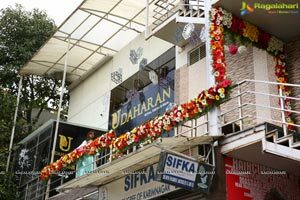 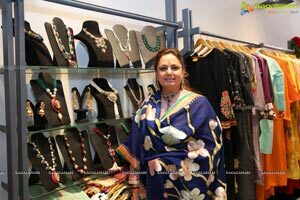 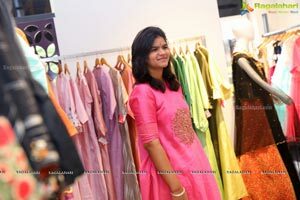 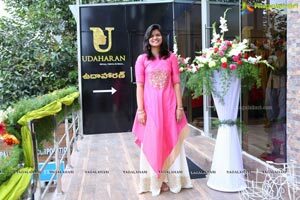 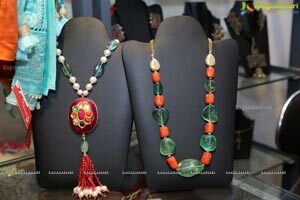 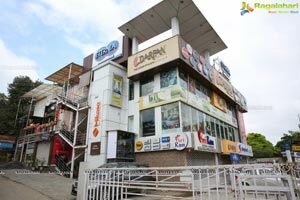 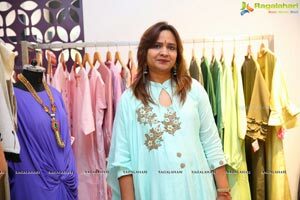 Udaharan is one of its kind, presenting a magical display of the finest designer-wear garments and jewellery. 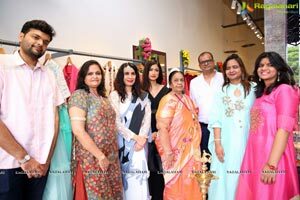 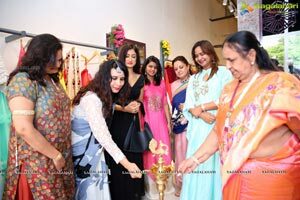 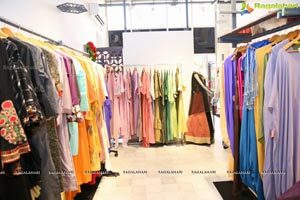 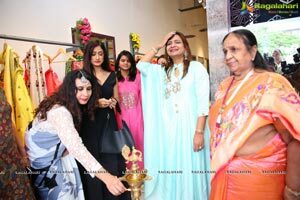 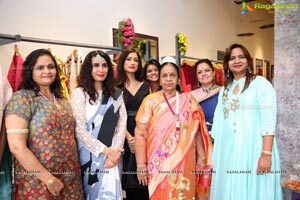 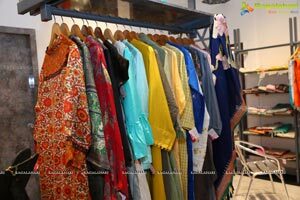 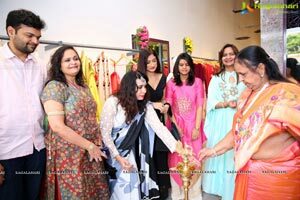 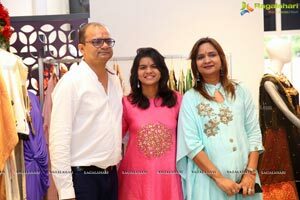 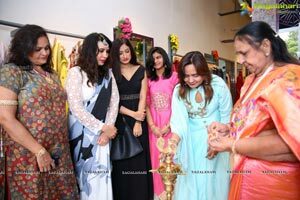 Our diverse collection of fashion clothing includes traditional bridal lehengas, floor-length anarkalis, breezy casuals, ethnic tunics and unstitched dress materials that can be tailored specifically for you. 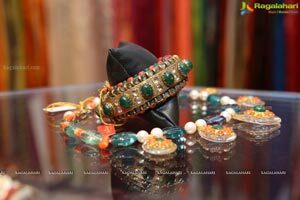 Add some glitter to your life this season with our latest collection of jewellery ranging from gold with polki and diamonds to silver with precious and semi-precious stones. 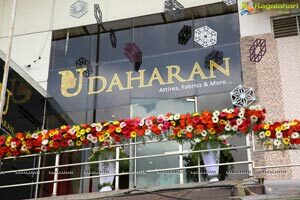 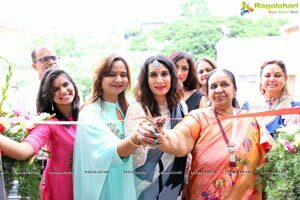 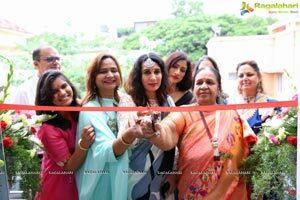 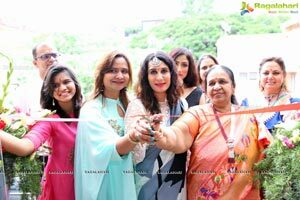 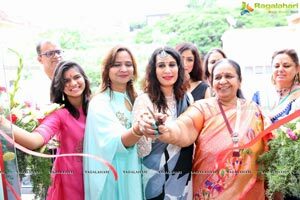 by celebrities, socialites, fashion lovers, friends and family on Wednesday, 18th July, 2018.